Creator of the mascots Ryo Taniguchi of Japan poses with the mascots during the mascots unveil event on February 28, 2018, in Tokyo, Japan. Tokyo 2020 unveiled the mascots for Tokyo 2020 Games voted by students at elementary schools in Japan and Japanese schools overseas. 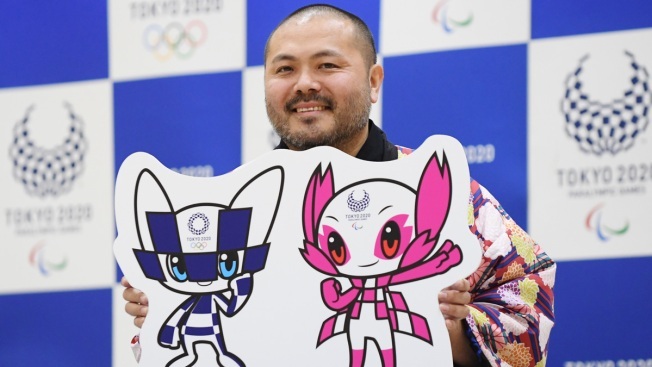 The schoolchildren have had their say: A pair of futuristic digital characters will be the mascots for the Tokyo 2020 Olympics and Paralympics. Organizers unveiled the winning designs at a school in Tokyo on Wednesday. A total of 205,755 classes at 16,769 elementary schools took part in selecting three short-listed designs, with their classes casting a single vote. The winning pair, clad in the 'ichimatsu" checkered pattern of the Games' official logo, received 109,041 votes. "The Tokyo 2020 Olympic and Paralympic Games finally have their mascots," said Ryohei Miyata, head of the mascot selection panel. "This means a lot, especially in Japan. I cannot wait to see these two characters coming to life in the stadiums, on the streets and on TV." Organizers say the mascots combine tradition with innovation. Their names will be decided by copywriters and other professionals and announced in July or August. The selection process involving schoolchildren was introduced to get students enthusiastic about the games while also ensuring transparency. The original official logo was hit with plagiarism allegations and scrapped. The designer of the winning mascots is Ryo Taniguchi, who graduated as an art major from Cabrillo College in California, and is currently active as a character designer/illustrator. His work has been featured by companies and at exhibitions in Japan. 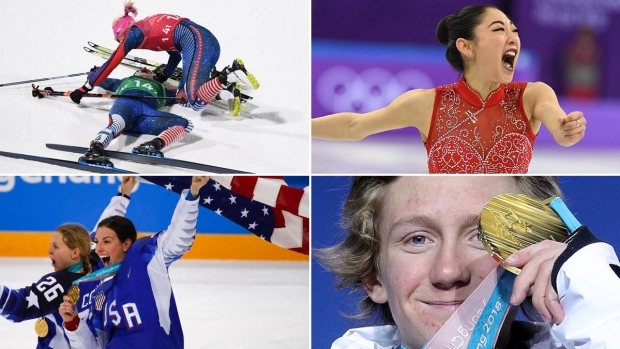 The Tokyo Olympics are scheduled for July 24 to Aug. 9, 2020.